Naturally, it stands to reason that police and military pistols are going to be good choices as implements of personal defense. They have a pedigree from years of service and are (or were) carried by professionals. After all, if you're going to put on a holster and gun belt, you might as well carry a gun will work. 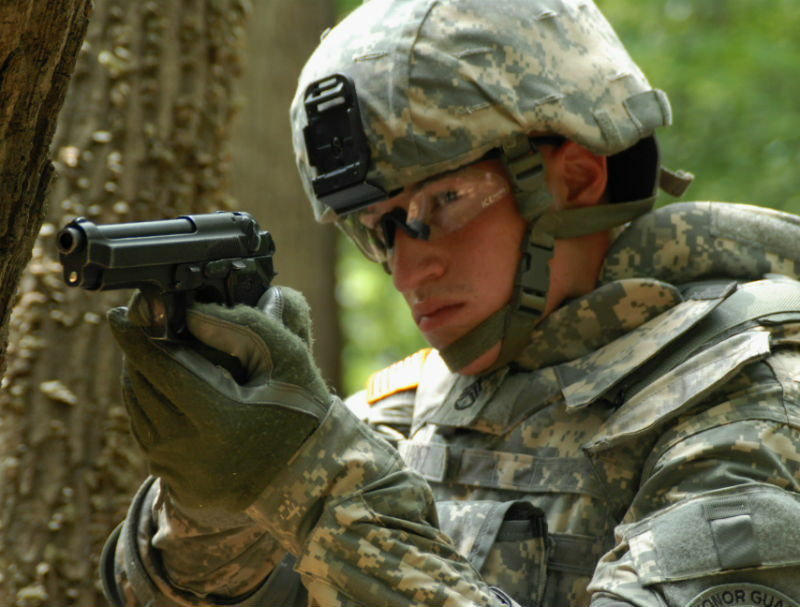 Here are 5 military handguns from around the globe that you can find and will capably serve as a carry gun. 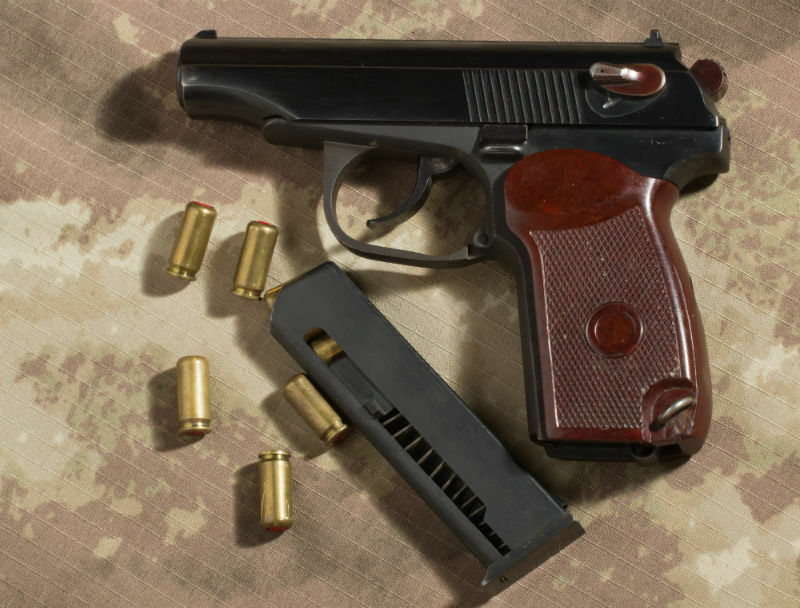 One popular military handgun is the Makarov, former sidearm to the Soviet Union. A large number of them were imported over the years as surplus handguns and so are very available. They're also cheap, and there's a decent amount of aftermarket support for them. 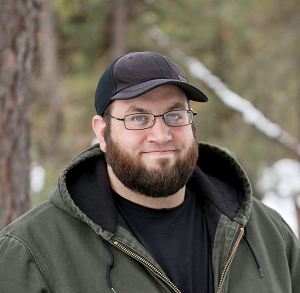 You don't even necessarily have to rely on surplus ammunition to keep them shooting. The Makarov is based largely on the Walther PPK, with the same blowback operation, fixed barrel/low bore axis design and takedown procedure as the Walther. The thumb safety is even the same, as it places the pistol on safe and decocks when used. Unlike the Walther, it's chambered for 9x18mm (a.k.a 9mm Makarov) instead of .380. Ballistically, it sits between the .380 and 9mm Para. Russian-made examples are rarer than Bulgarian Makarov pistols, but a good working example can be had for $400 or less in most cases. Take care with the safety though; just like on old PPK's, the firing pin block can wear through, causing a discharge when the decocker is used. A gunsmith inspection is a good idea. Don't worry if you've never heard of the Sarsilmaz Kilinc 2000; it's an obscure gun made by an obscure company as far as most of the gun-buying public is concerned. 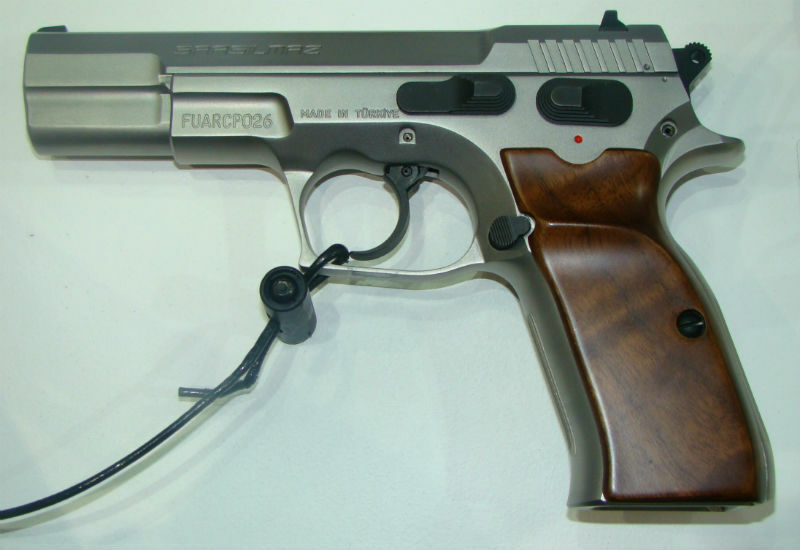 The Kilinc 2000 is a 9mm CZ-75 clone made for the Turkish army. Much like the CZ-75, the Kilinc 2000 has a full steel frame that rides inside the frame rails. The bore axis is lower, for better recoil management and outstanding accuracy. There's a manual safety for carrying in Condition One, and a Browning-style tilting link barrel. However, if there's one thing that Turkish makers have made a name for it's producing quality firearms that punch well above their weight when it comes to value for money. Sarsilmaz has been in business since the late 19th century, and their CZ-derived pistols are developing a reputation for shooting as well or better than a good deal of other CZ clones. The factory is NATO and IS09000 certified, so they aren't messing around. The catch, unfortunately, is that the Kilinc 2000 isn't widely available in the United States as it isn't really imported on any scale. That said, it's polymer-framed counterpart is! The SAR B6 and B6P compact are both sold by European American Armory for a relative pittance. The Hungarians decided to copy the Walther PPK even MORE closely than the Makarov. There's barely any difference, except the FEG is chambered for 9mm Makarov instead of .380 Auto. In fairness, the FEG is slightly longer overall, has a slightly longer barrel, has a slightly different grip shape and a slightly different beavertail...but not by much. The PA-63 is widely held to be a great shooter on a nothing budget, as they often go for $200 or less in stores. If you're looking for a gun that's easy to conceal for dirt cheap that isn't a Hi-Point, the PA-63 would be well worth looking into. The Baby Eagle is one of the standard issue military sidearms in Israel. It's a CZ-75 descendant, though the internals were more closely copied from Tanfoglio's CZ clone than directly from the CZ itself. Just like it's bigger brother, the Desert Eagle, the Baby Eagle has a wide-flare lower half of the slide, which rides inside the rail. Available chamberings are 9mm, .40 S&W and .45 ACP. A manual safety is standard. Decocker models are made, but aren't imported into the United States. Just like with GM trucks, you can choose which brand name you want though the parts are all the same. There's the Magnum Research Baby Eagle or the Israeli Weapons Industry Jericho - both are the same gun and prices are the same. Choose steel or polymer frame, full-size or compact. (Granted, the compact...is not very compact. "Shorter barrel" is more like it.) The IWI version isn't available in .45 ACP, though. Standard features include adjustable sights, including Novak-style rear ramp sights, a standard accessory rail and the outstanding CZ-esque ergonomics. There hasn't been much of any fresh takes on double action/single action pistols besides the Daewoo DP51 in many respects. They feature a third method of operation that's rather unique. Aside from the normal DA/SA manual of arms, the user can engage the safety and literally push the cocked hammer forward, lowering it without having to manually lower it after a trigger pull and - here's the kicker - without returning the pistol to double action mode. Instead, this third action mode retains the light trigger pull of single action, but the length of a double action trigger pull. To fire, remove the safety and take a long but light trigger pull. 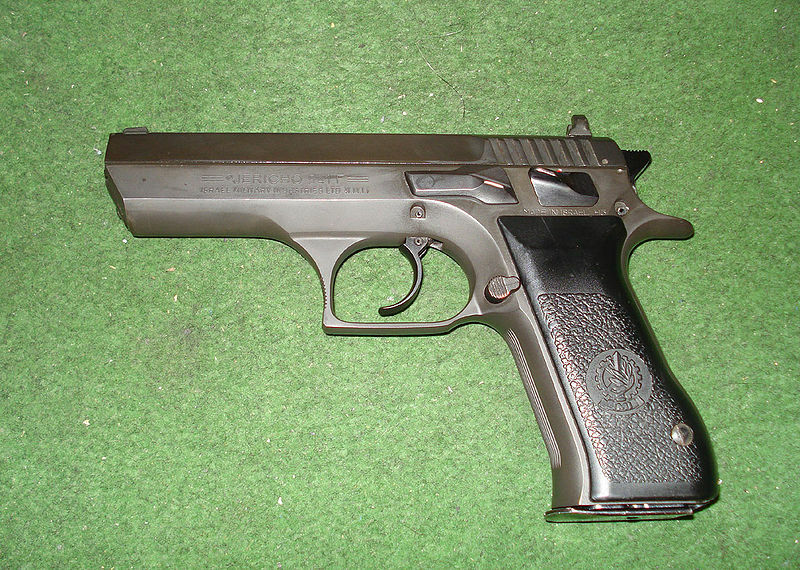 The DP51 is the civilian model of the Daewoo K5, military pistol of the South Korean army. It was based on the Smith and Wesson 5906, but with obvious improvements to the firing mechanism. It even takes S&W 5906 magazines. A .40 S&W version was made, but 9mm was the dominant chambering. 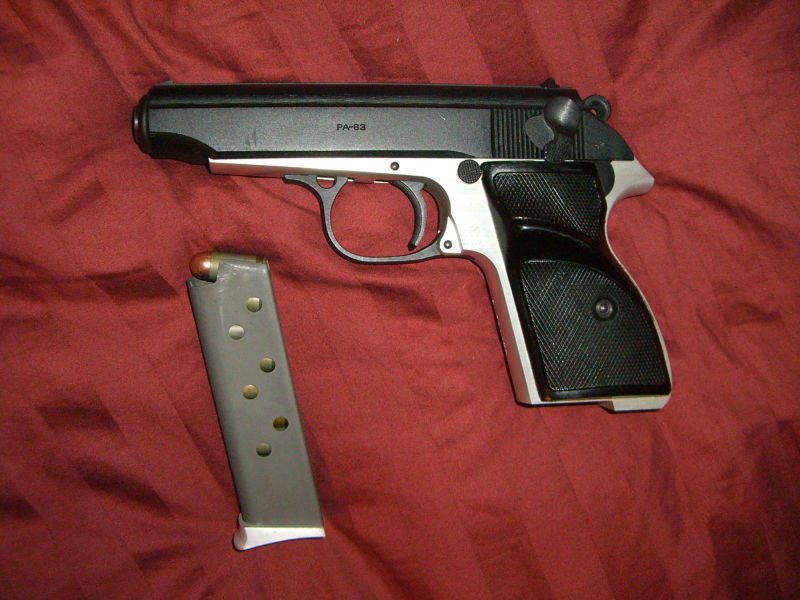 The DP51/K5 was imported into the United States during the mid-1990s by a few different manufacturers for a few years (Kimber was one) but importation ceased in the early 2000s. However, it has resumed, as a result of a partnership between S&T Motiv (that's what Daewoo Precision Industries is now called) and Lionheart Firearms as Lionheart's LH9 series, which incidentally also takes 5906 magazines. Lionheart only sells the 9mm chambering, at least for now. Original Daewoos are out there on the used market for reasonable prices, but an LH9 can be bought new for not much more. For (often) the same in-store cost as a Glock, S&W M&P or similar gun, you can get one of the most innovative handgun designs available and with more refinements than many base model pistols get, like a Cerakote finish and Novak sights.